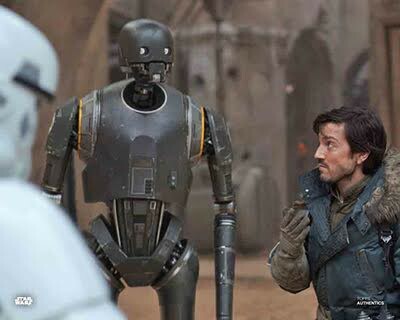 ROGUE ONE: A STAR WARS STORY's breakaway star, K2SO, has just been announced for the upcoming CASSIAN ANDOR series! 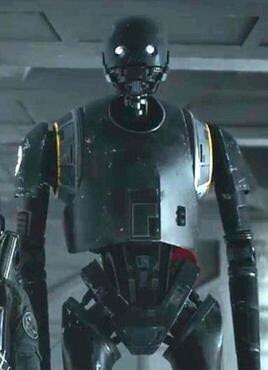 The snarky, reprogrammed Imperial droid, portrayed by genre legend Alan Tudyk, became an instant fan-favorite when the film was released. 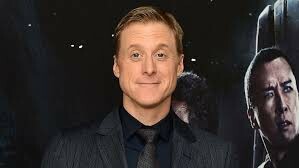 Tudyk joins Diego Luna, returning as Cassian Andor, in the espionage/spy thriller series, set to begin production in 2020 and debut on Disney+ in 2021. With Celebration taking place in Chicago, you're gonna see a lot of Star Wars from me this week. Until tomorrow, keep it geek!